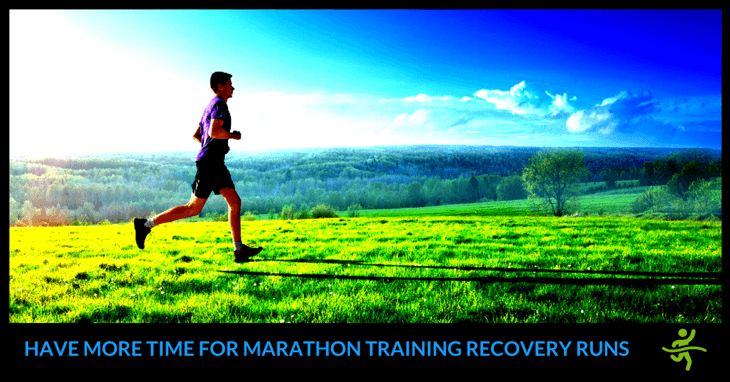 Discover how respecting recovery zone running is a mindset you must have for marathon success. Plus a FREE Consultation to help you get in all the right zones! 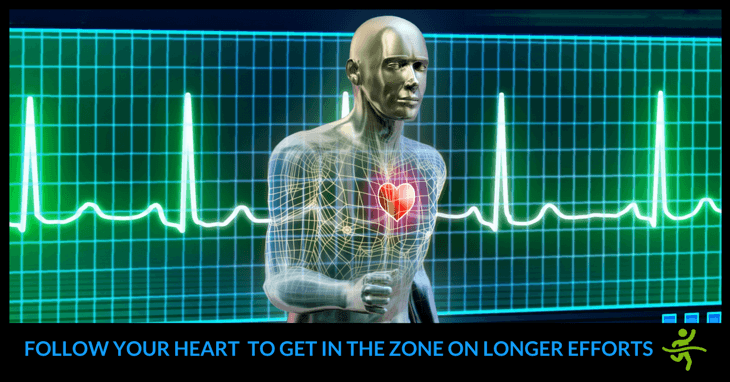 Learn how marathon training using heart rate zones optimises fitness gains on longer efforts. Plus a FREE Consultation to personalise your training plan! 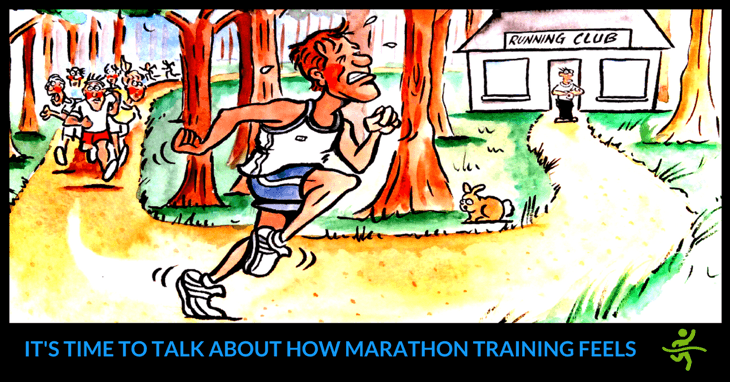 Discover how effort based marathon training lets you run intuitively using RPE & the Talk Test. Plus a FREE Consultation to get best returns on your effort! 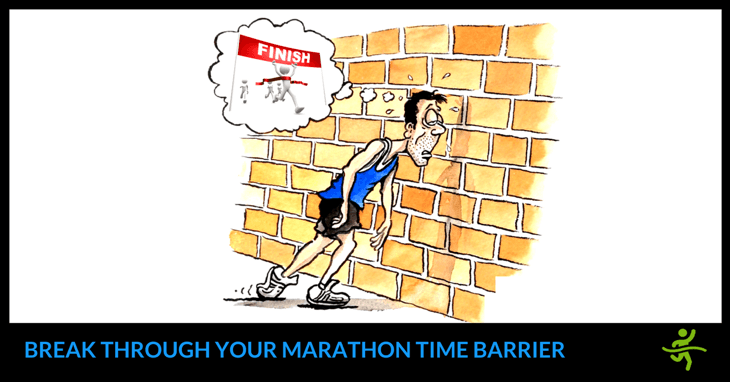 Discover how time based marathon training programmes can be your flexible friend & also prevent distance OCD! Plus a FREE Consultation to get your plan set up! 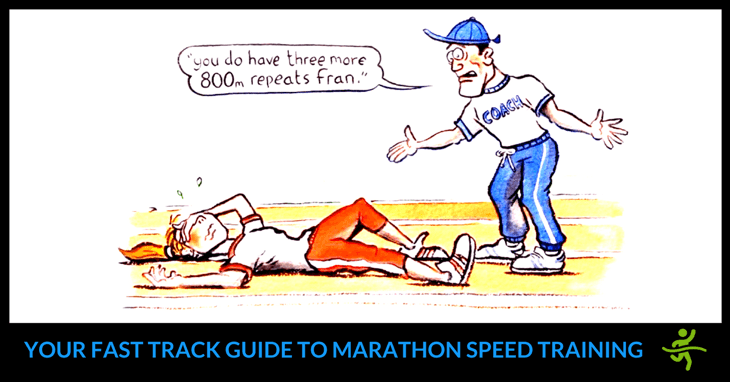 Learn how marathon speedwork can lead to faster times with less risk of overtraining. 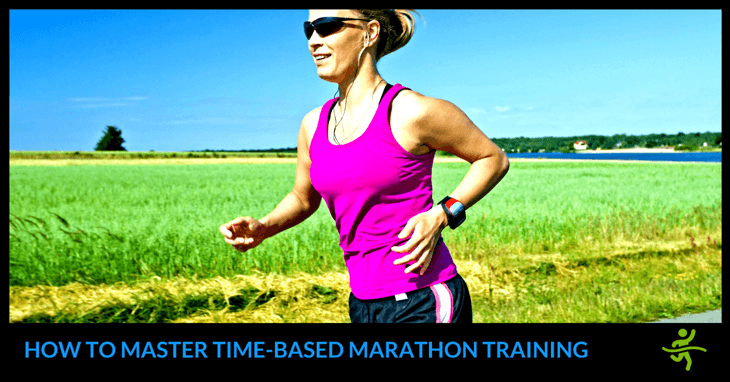 Plus a FREE Running Technique Checklist to help you run even faster! 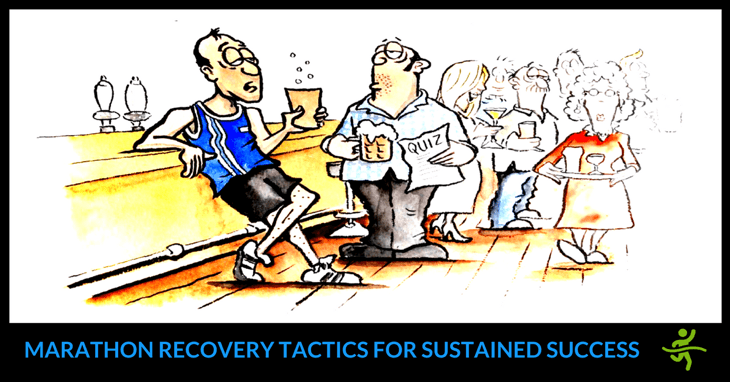 Find out how marathon recovery done properly will recharge body & mind for sustained success. Plus a FREE Planning Consultation for your next big challenge! 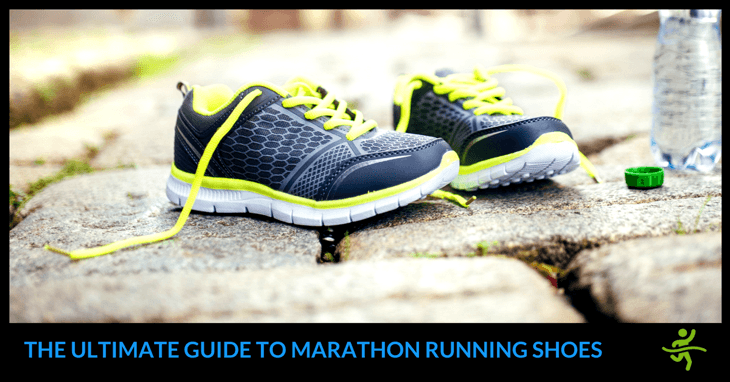 Learn how to choose the right pair of marathon running shoes for YOU! 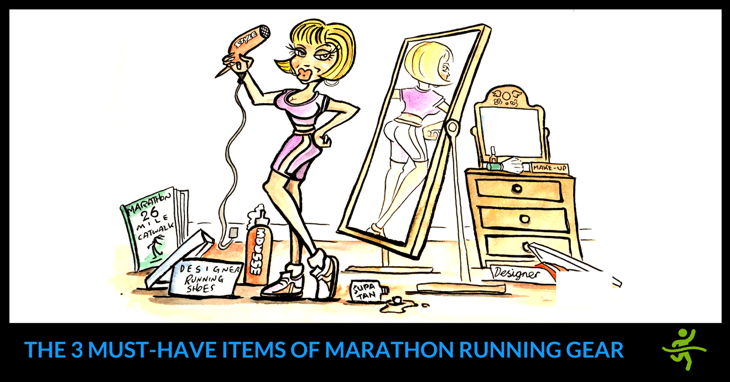 Plus a FREE Consultation so you get the best results when you start running in them! 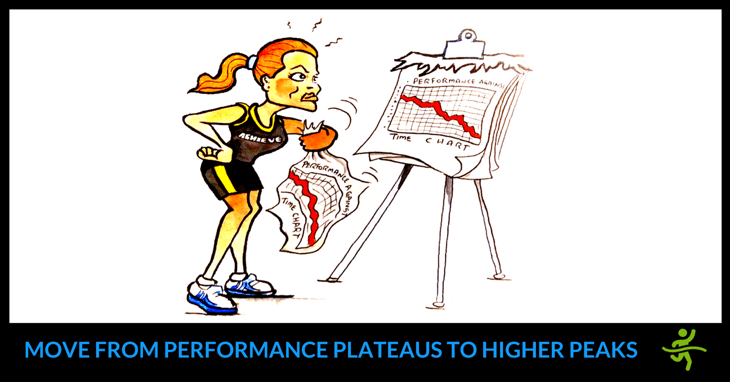 Discover how to break through that plateau using the best marathon performance training tactics to reach peak form. Plus a FREE Advanced Workout Video!